The prospect of marketing your business can be overwhelming, especially when your budget is tight. Blogging is an essential way of reaching out to your target market and should be the foundation of any social media strategy. Just take a look at some of your biggest competitors and you’re sure to see that they take their blogging efforts seriously. · They engage with your desired audience in a more informal way, driving brand loyalty and helping readers feel that they know you, your business, and your product / service offering. · They provide an opportunity for you to promote your services and products, share your expertise with useful insights and information, which is relevant to your industry – enhancing your credibility. 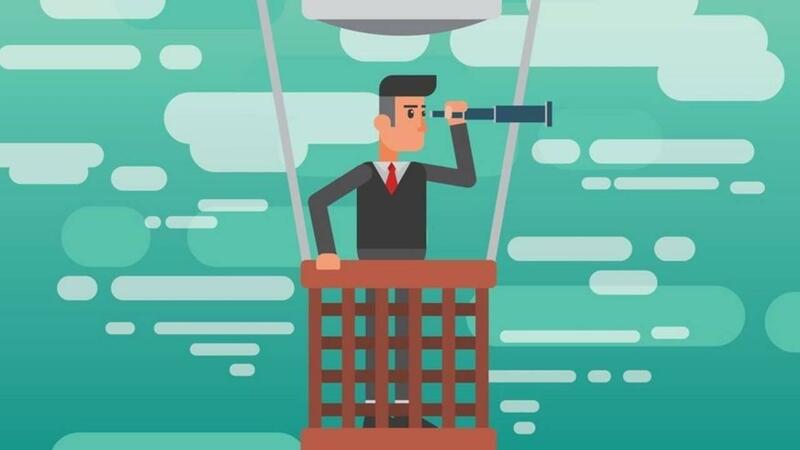 · They offer an opportunity to provide the major search engines such as Google, with relevant, up-to-date, informative content, whilst driving valuable, unique traffic to your website. · They present a personal, empathetic face of your business. Often, communication from organisations can be perceived as too corporate and formal. A blog however, can be written in a variety of styles, depending on the nature and purpose of your services and how this affects your target audience. One of the most proactive ways to meet new people and grow your business is face-to-face networking. After all, people buy from people! Networking is about making connections and building mutually beneficial relationships. By widening our ‘area of reach’, we can develop more meaningful opportunities rather than cold calling or sending speculative emails. It can be a powerful tool if exercised in the appropriate manner. Remember, like building any new relationship, it’s a two-way process. Networking encourages you to recommend connections in your network to others, who in turn will recommend you to theirs. · It enhances your business development capabilities by widening your physical reach, driving word-of-mouth recommendations and introducing you to new contacts and potential business opportunities. · It offers a valuable learning experience. Meeting new people, sharing ideas, discussing ways to overcome challenges and generally learning how different businesses operate on a daily basis. · It’s a great way to find new suppliers and develop new ‘value-for-money relationships’. · It provides the opportunity to build a specialist team for collaboration work – especially for larger projects (see point 5 – ‘Collaboration’). For example, a new client website may need a graphic designer, copywriter, photographer, project manager and technical developer, who could all be self-employed and yet form a very capable, experienced and cost effective team. Ok, so this may be a ‘no-brainer’, but it’s surprising how many small businesses still haven’t harnessed the power of social media as a business development tool. The adoption rate for social media technology has advanced at an incredible rate during the last decade as organisations find it easier to promote their brand and communicate directly with their target audiences. Social media play’s an integral role across two marketing communication channels. Firstly, as a digital marketing tool for distributing rich content to engage, inform and educate your target audience, as well as promote core services and products. Secondly, as a valuable brand awareness and PR tool for sharing relevant news and information about your business – especially useful for recruitment. · It’s cheap to set up. Most of the major social networks are free to use and with the plethora of training videos and resources available on the web, it’s relatively easy to create a profile and start engaging with your target audience immediately. · It has a mass-market appeal and can play a vital role in identifying new opportunities, engaging and sharing information across all business sectors. · It’s truly measurable and can achieve a sustainable, impactful return that aligns with non-digital marketing activities such as PR, marketing and events. While many shudder at the thought of standing up in a front a group of people with whom they have no connection or relationship with, public speaking is an incredibly effective tool for marketing a business and generating new leads. Public speaking can increase your business’ visibility to a wide and diverse audience. Whether you’re presenting at a local networking group or addressing a crowd at a major trade event, public speaking can boost your credibility and establish you as an expert. What makes it different than, say, just talking to a group of people, is in the way information is conveyed. In public speaking, the information is purposeful and meant to inform, influence or entertain a group of listeners. · When you are the featured speaker at a meeting, conference or corporate event, public speaking provides an opportunity to connect with your audience and start a relationship. · It allows you to share knowledge on a particular theme – become an authority, and position yourself as an expert and trusted source. The more you speak, the more you can build up your reputation and that of your business. · It provides the opportunity for face-to-face networking and communication with potential new customers. Collaboration can be a powerful tool for small businesses. Whether you actively market each other’s services, or team up to jointly work on a specific project, collaboration can extend your reach, enhance growth opportunities and increase turnover. I used the example above of a team of experts who work together on creating and delivering a new client website – something which I am very familiar with. Whilst there are some horror stories regarding collaborations that turned bad, there is an increasing trend for businesses to work together for the greater good. In a competitive market where larger organisations have previously been awarded contracts based on their size and experience, many small businesses are now realising the benefits of collaboration. They are activity engaged in sharing information and working together on cost-reduction measures to maximise their competitiveness. · By joining forces, small businesses can achieve economies of scale and compete with larger organisations. There is power in the collective, and businesses can harness the power of community to move forward. · It doesn’t necessarily require significant time or financial investment and provides the opportunity for shared resources, knowledge transfer and problem solving. · It can help you learn new skills and develop new processes, which may lead to identifying new products and services for your business. 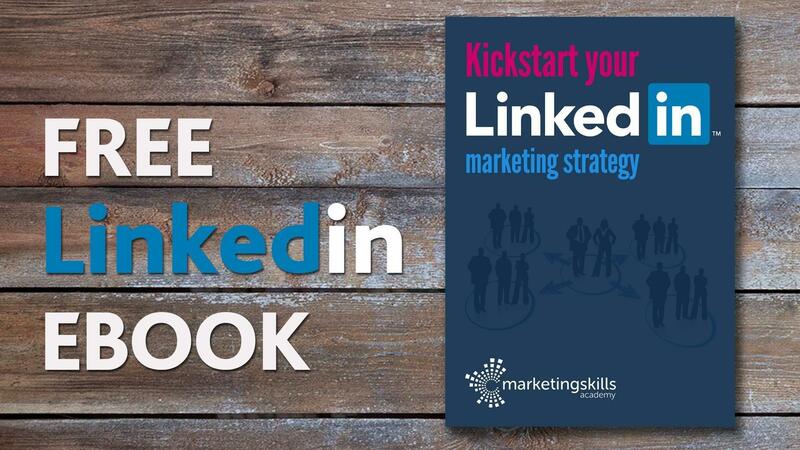 Download my FREE LinkedIn ebook and receive further marketing goodness in your inbox! YES - SEND ME MY FREE EBOOK!